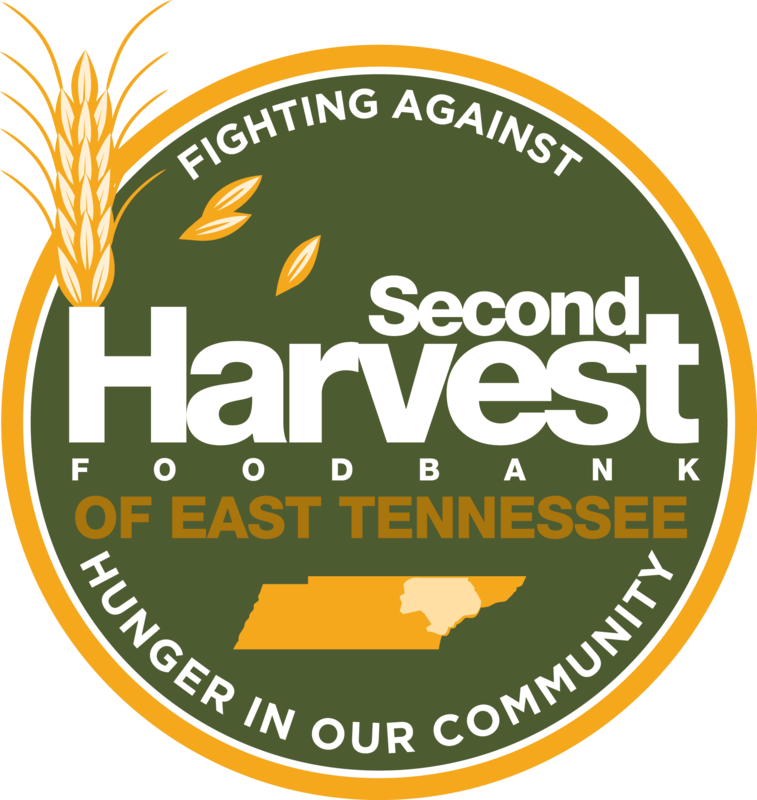 Join Commercial Bank and Second Harvest Food Bank of East Tennessee for the 2nd Annual concert series, Music Feeds. NEW this year: the Sweet P’s BBQ and Soul House experience. Come enjoy dinner and drinks before each show by upgrading your Music Feeds tickets to include the Sweet P’s Experience! The Sweet P’s Experience includes BBQ, ribs, brisket, Creole favorites and season specialties, complimentary nonalcoholic beverages, a private cash bar and a private bathroom. When purchasing your Music Feeds tickets, be sure to add the Sweet P’s Experience for $30. Only 150 Sweet P’s Experiences will be sold for each show! Tickets can be purchased online at www.knoxvilletickets.com/musicfeeds or by calling 865-656-4444. Special thanks to Commercial Bank for presenting the series and to Delta Dental of Tennessee, Mast General Store, Miller Lite, Sugarlands Distilling Company, Visit Knoxville and YMCA of East Tennessee for their support of Music Feeds. Ten highly talented vocalists and musicians harmoniously join forces to present a tribute to Earth, Wind and Fire…a celebration of the four decade strong success, popularity and resilience of one of the most successful musical stories ever told. Shining Star’s amazing recreation of Earth, Wind & Fire’s music and show is based on the 1970’s thru 1980’s, the peak time of Earth, Wind & Fire’s magical career, and the highly acclaimed live recordings of their concerts later released on DVD’s. This show’s playlist has been hailed as the definitive collection of Earth, Wind & Fire’s top charting hits and includes best loved songs such as After The Love Is Gone, Sing A Song, September, the remake of the Beatles classic song Got To Get You Into My Life from the movie Sgt. Peppers Lonely Heart Club Band and their namesake “Shining Star”, along with disco tracks, Boogie Wonderland, and Let’s Groove Tonight. 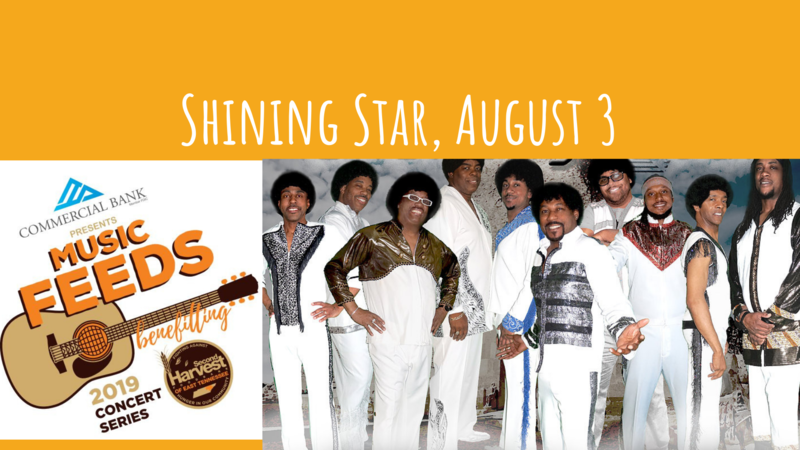 Shining Star ‘s live show consists of lead guitar, bass guitar, two keyboardists, drums, three piece horn section and the exact vocal reproduction of Maurice White and Philip Bailey. Shining Star will deliver a national quality performance for a fraction of the price tag of a band of their magnitude and size.